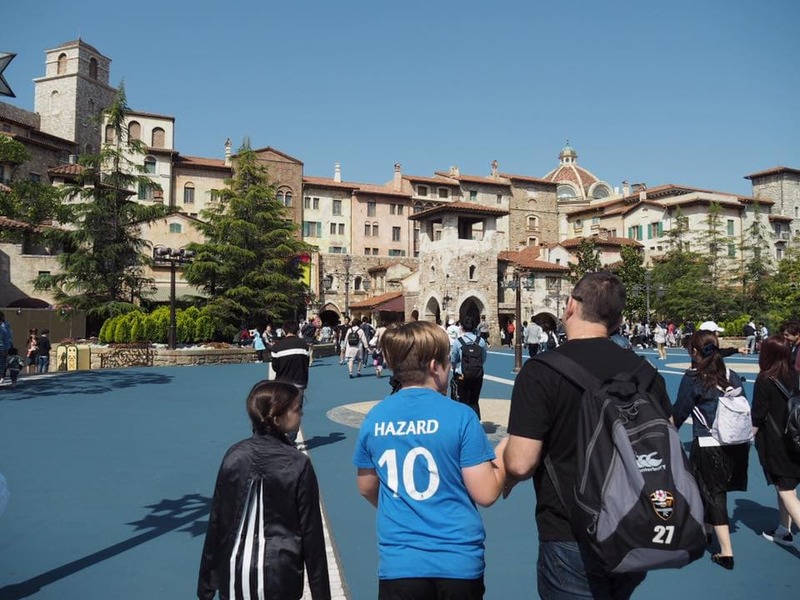 When heading to Tokyo, Japan, it would almost be an offence not to visit at least one of the city's two Disney theme parks: Tokyo Disneyland and Tokyo DisneySea. 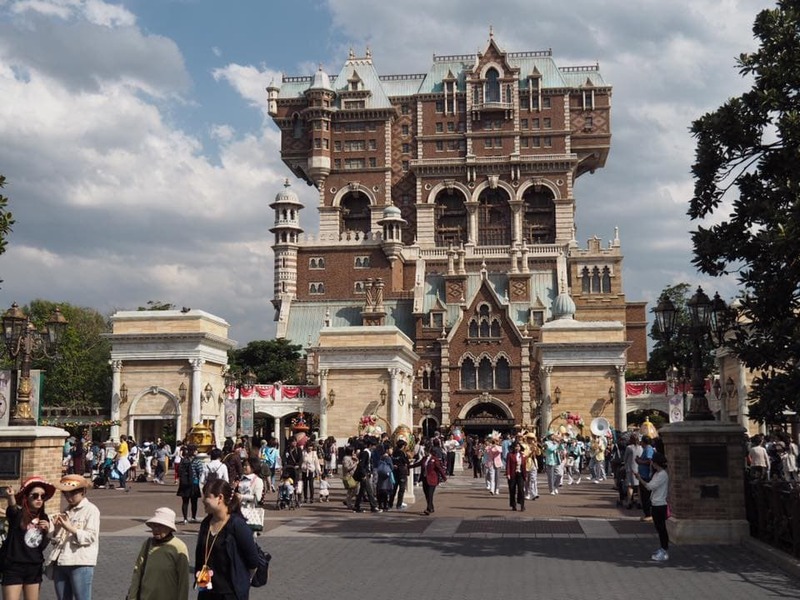 Whilst Tokyo Disneyland is similar to its American counterparts, DisneySea offers a truly unique Japanese Disney experience inspired by a nautical exploration theme. 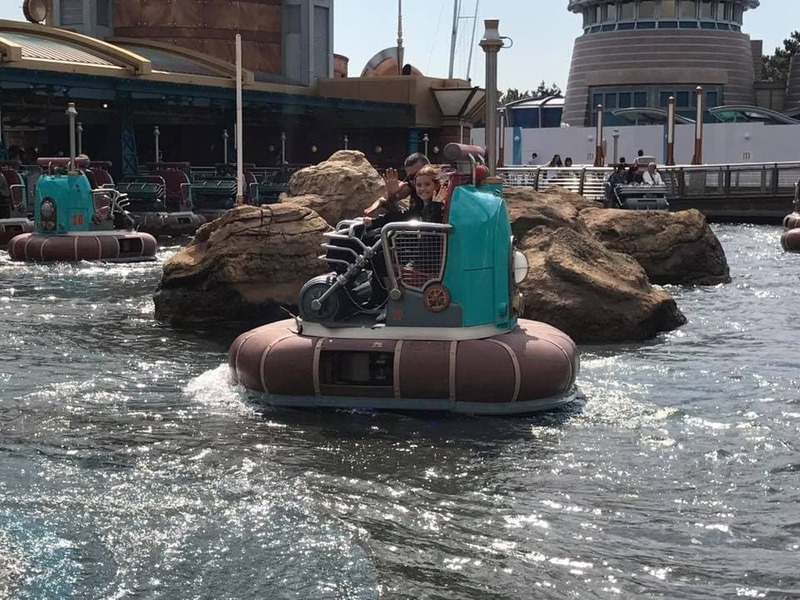 Tokyo DisneySea is a truly unique Disney experience. 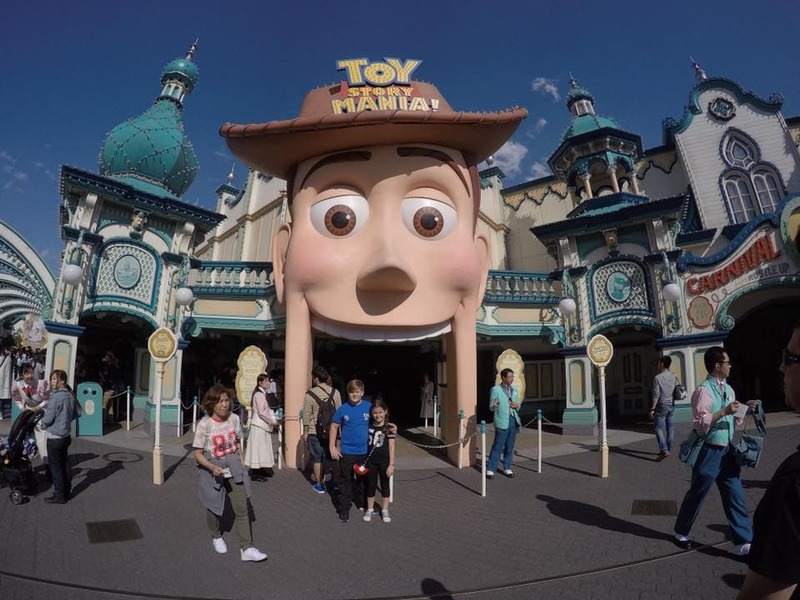 While it is suitable for all ages, it has been designed to be a little more grown up than its neighbour Tokyo Disneyland. 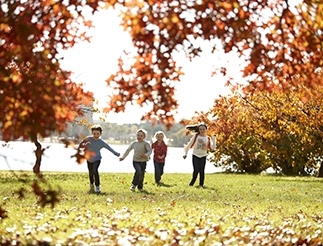 There are less rides, a little more emphasis on inquiry led activities and there's certainly more food choices (as well as alcohol which is not served next door). 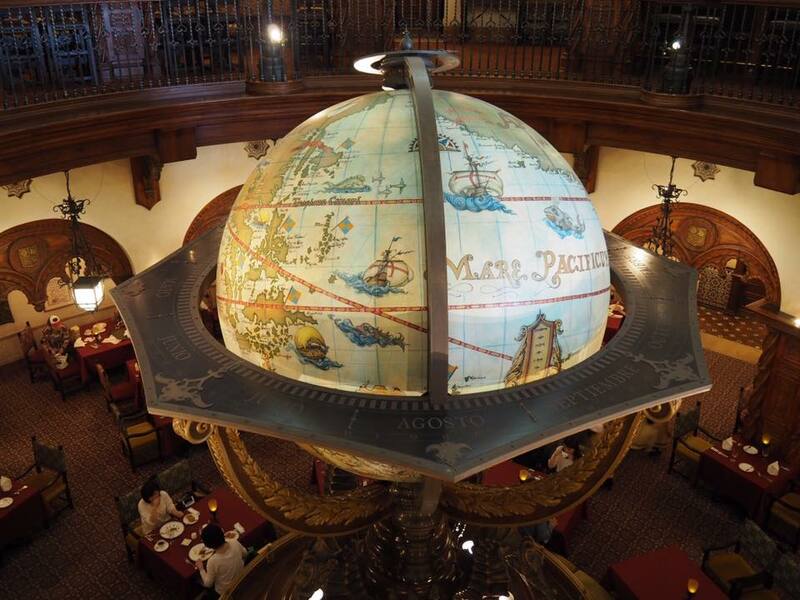 DisneySea even boasts one of the most impressive of all Disney restaurants worldwide, Magellan’s. So why take the kids? 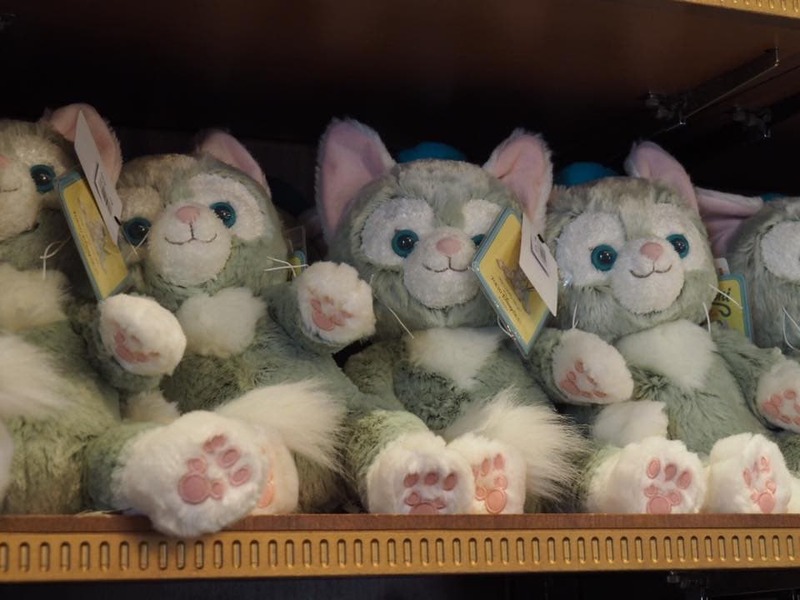 On our last trip to Japan our oldest child had just moved into the tween years and whilst still firmly believing in the magic of Disney, was a little too old to be skipping along with the Disney Princesses. 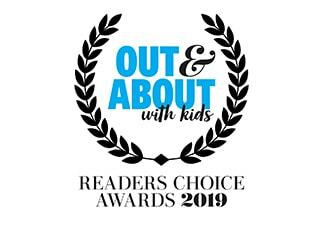 We wanted a quirky adventure that would appeal to the whole family. 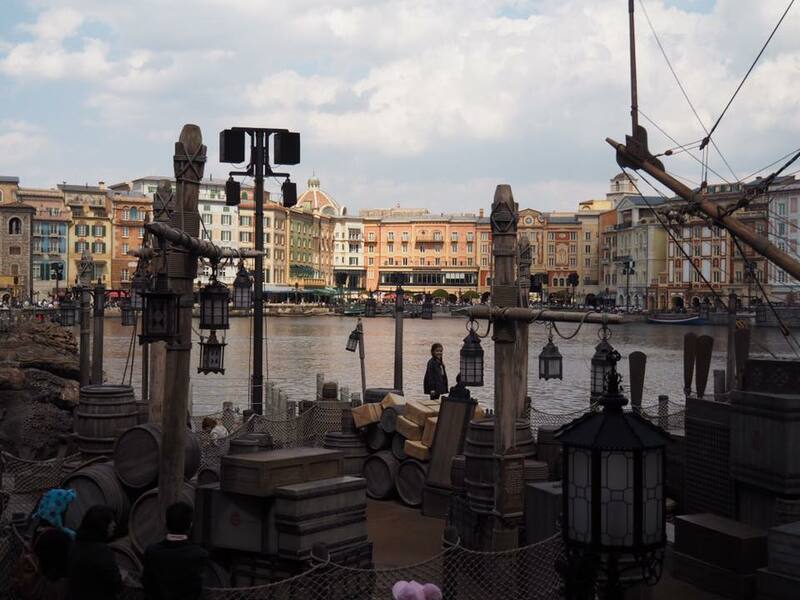 Tokyo DisneySea was a perfect choice! 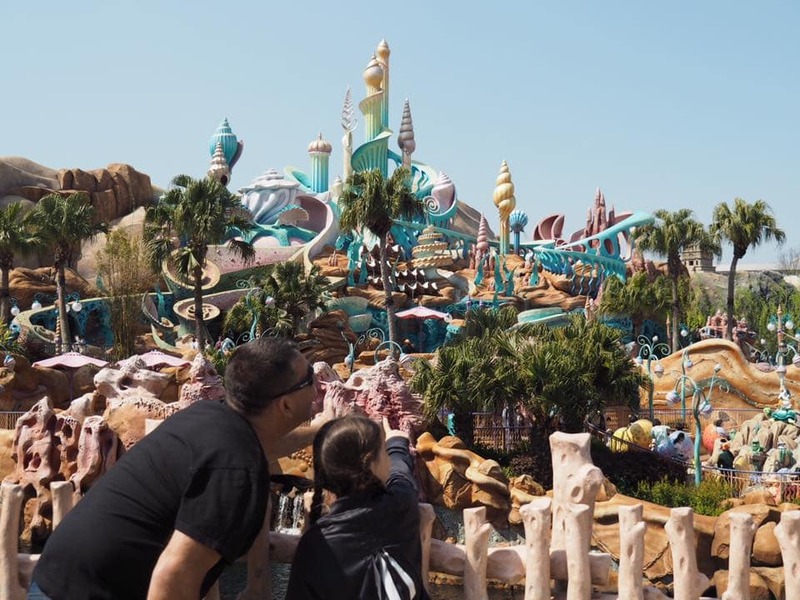 Tokyo DisneySea is themed around seven ports of call: Port Discovery, Mediterranean Harbour, Mermaid Lagoon, Mysterious Island, Arabian Coast, Lost River Delta, and American Waterfront. It's a blend of the old, the fantastic and the whimsical. Of course, in true Disney style, every detail has been considered to ensure that with a pinch of imagination you feel totally transported to other worlds. 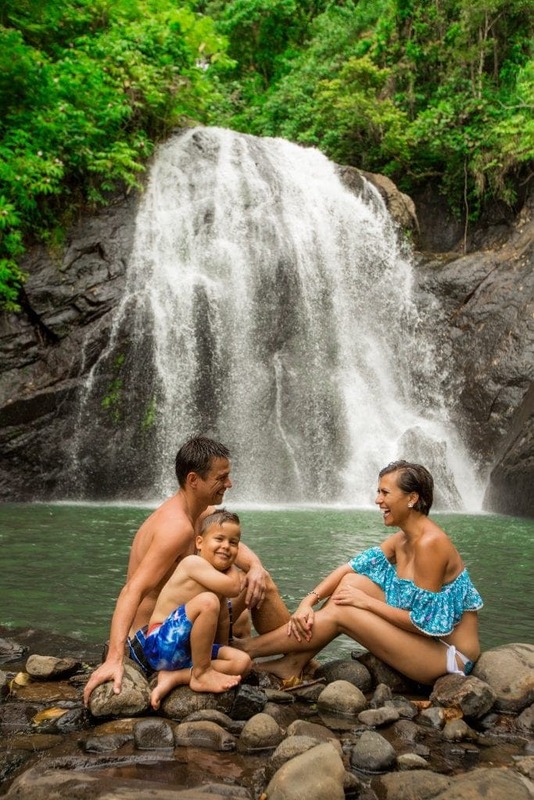 For a family who loves their food, eating at Magellan's is an experience not to miss. 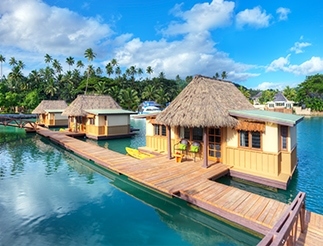 Named after the explorer, this incredible eating spot is said to be the meeting place of the S.E.A. (Society of Explorers and Adventurers). You can just imagine members of the group meeting here, in one of the secret rooms, to talk...well....adventure! The theming for this space is meticulously crafted from the incredible globe right down to the chairs. Whilst the food is fine dining and a little pricey, it's an experience unlike any other. Make sure you book early to avoid disappointment. Of course, if you're not up for a fine dining experience there are plenty of other options on hand including flavoured popcorn which you will find all around the park (try the curry popcorn! You won't regret it) and the famous Chandu Tail which you can only find on the Arabian Coast. What about the rides? Many of the rides are pitched at an older audience which would lead us to recommend this park more for your tween and above age group. 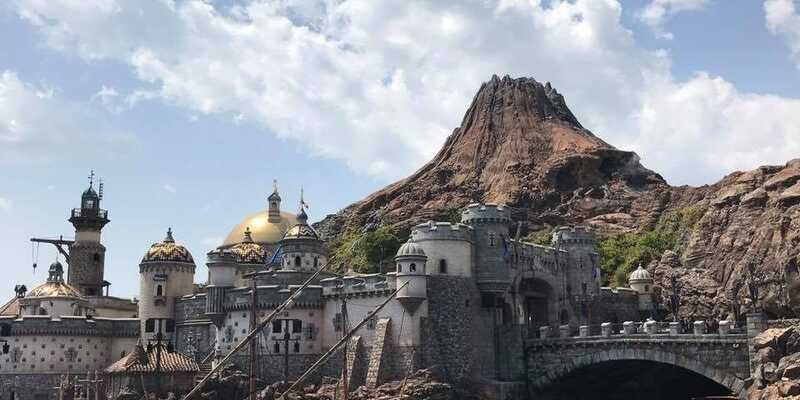 Tokyo DisneySea’s flagship attraction is the Journey to the Center of the Earth ride which is a combination of a thrill and dark ride. It's the ride that you want to head straight to and grab a FAST PASS for if you can't get on it straight away. You are taken into Mount Prometheus and then further and further down into what feels like the centre of the Earth. You will feel disorientated at times. Adrenaline will wash over you. Thrill seekers will love it. 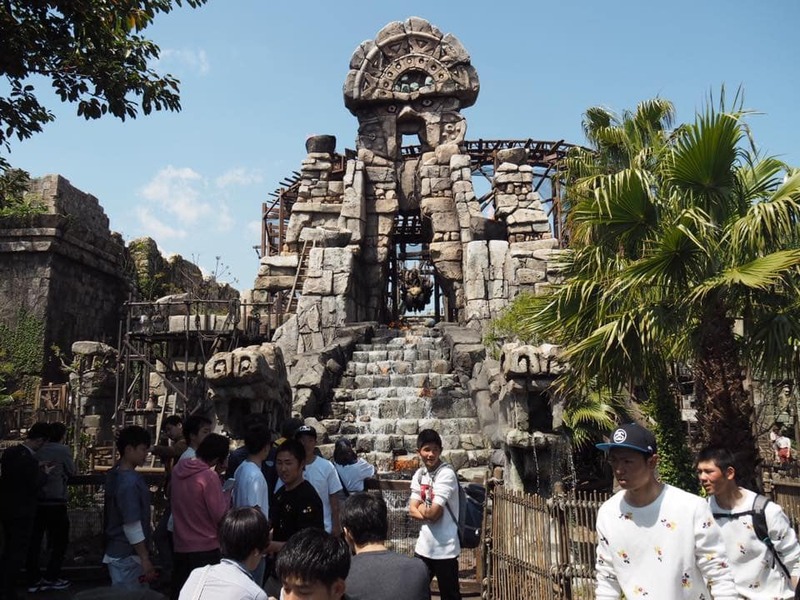 Other rides not to miss include the Tower of Terror, Fortress Explorations, Indiana Jones. 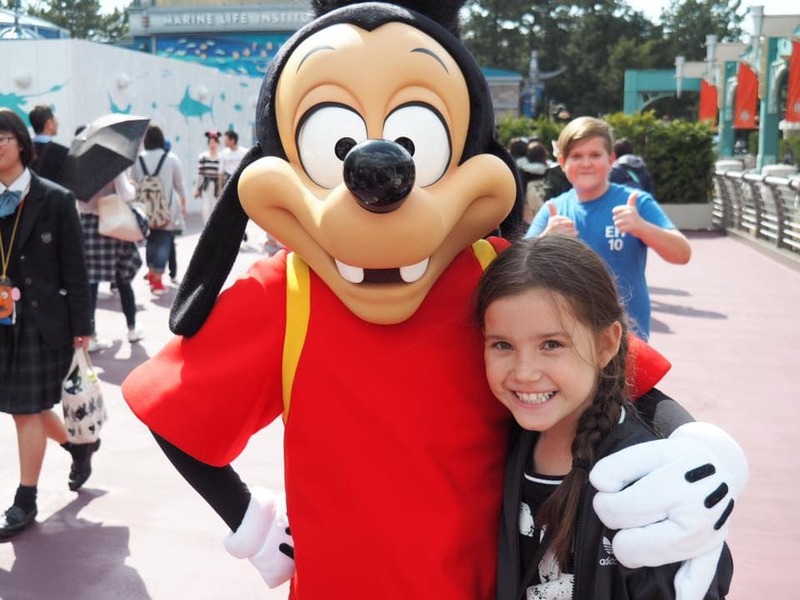 Leah and her family spent a full day exploring Tokyo DisneySea. 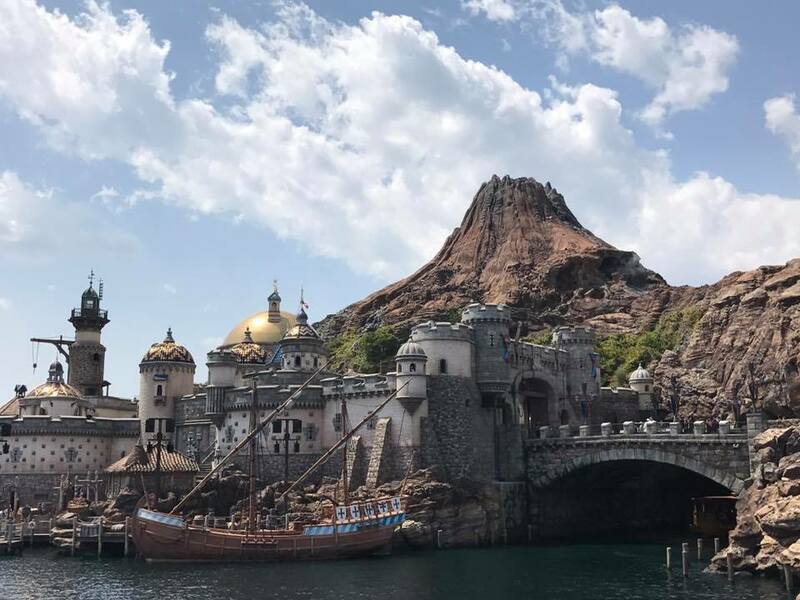 Head over to the Kid Bucket List for top recommendations on what to see, eat and do at Tokyo DisneySea.